Does your dad or husband still love playing with toys? We've got a great gift idea for the adult who still loves to play with all the latest gadgets. Best Buy has been stocking over 400 of their stores with the coolest gift ideas for dad like this 3D Robotics Solo Drone. It’s the first-ever drone powered by two integrated Linux computers, making capturing the perfect shot easy for anyone. 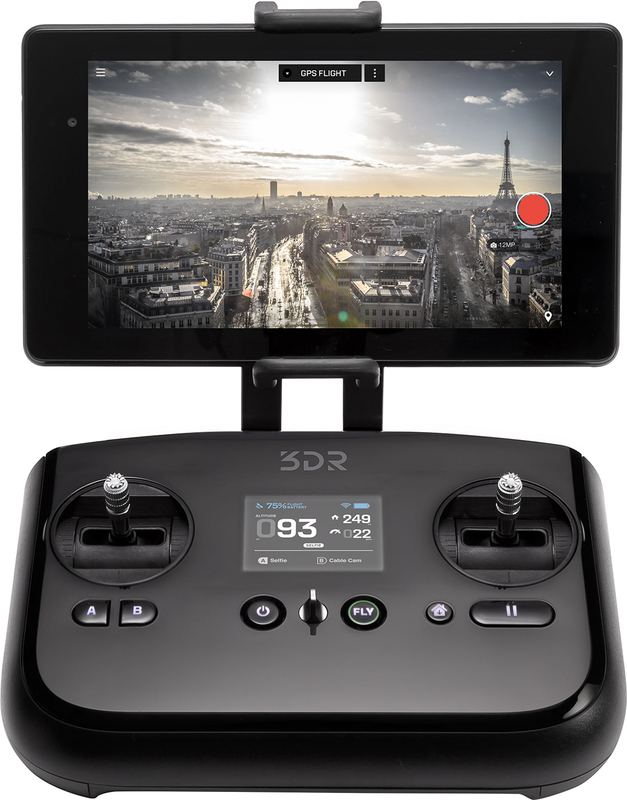 If you or someone you know loves to get the most unique shots then you've got to check out all the features of the Solo Drone at Best Buy. 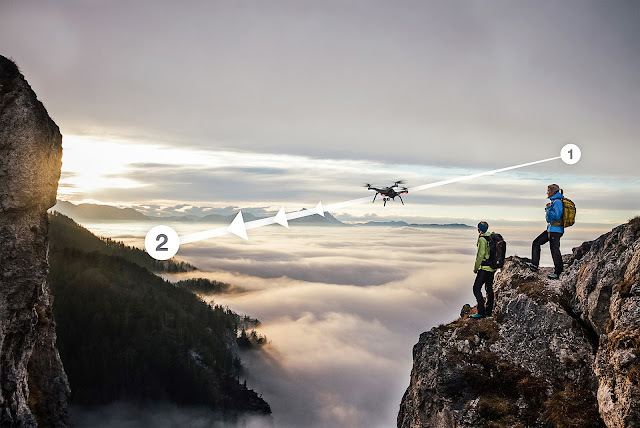 How fun would it be to fly the 3D Robotics Solo Drone over familiar places to see them from a whole new angle? Not just for dads! I would love to use/play with the Solo Drone myself. 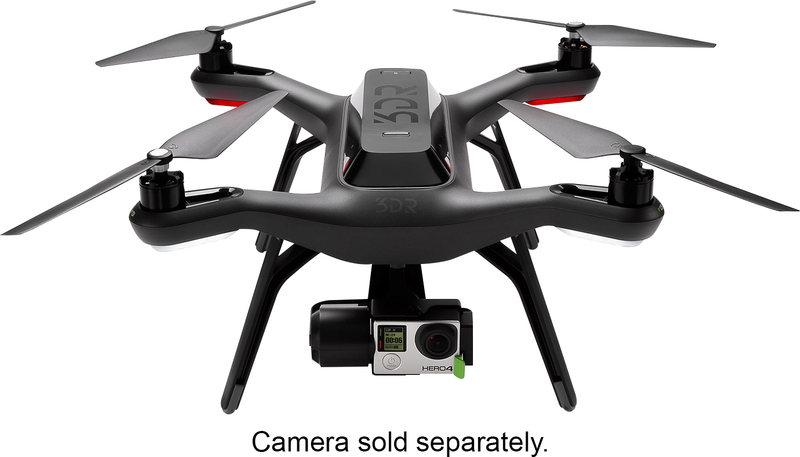 With so many amazing features you'll love how easy the Solo Drone makes it on you. One of my favorite features is the Cablecam- where you can lock Solo onto a virtual cable between any two points in space. Then, using just one stick on the controller, you can move Solo up and down the cable. This lets you freely pan and tilt the camera while the drone stays in steady flight. Solo can even memorize your first and last frames and pan the camera between them. Be sure to visit Best Buy to learn more about each of these features and to purchase your very own 3D Robotics Solo Drone. In the market for a Solo Drone? Check out this money saving offer! That would be so neat to own a drone! My husband would love this as a gift! I would love to have one of these to get some amazing pictures with.